A holiday on the Riviera is more than just the sea and nightlife: relaxation, fun, shopping and culture are all awaiting you. A stay in our hotel, close to the beach, will offer you a great place to set off from and discover the incredible attractions of the Adriatic Coast. Everything you need for an unforgettable holiday? You will find it here on the splendid Romagna Riviera. 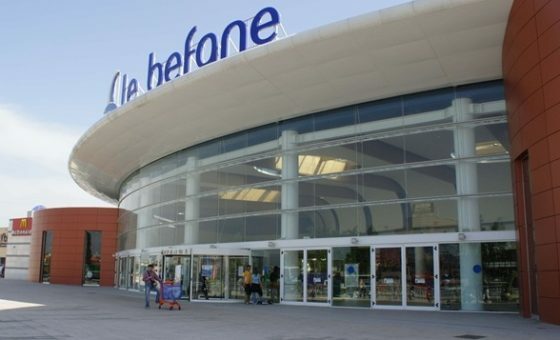 With hundreds of prestigious sales points and almost 9 million visitors a year you could say that at the Le Befane Shopping Centre in Rimini the shopping possibilities are infinite. It is not by chance, in fact, that this shopping centre is a reference point for people who want to make purchases and spend a fun day out relaxing. 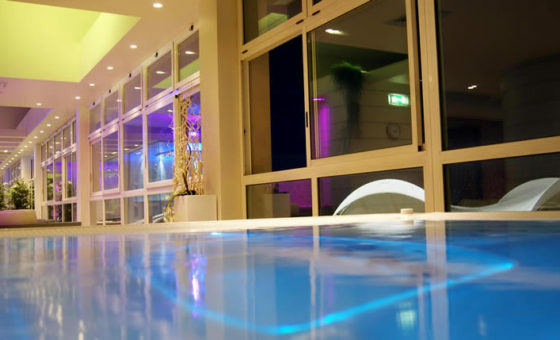 It has restaurants, a cinema and bars which round off the offer of services, affording unforgettable moments of fun. Would you like to spend a day immersed in history and culture, just a stone’s throw from the lively Riviera nightlife? All you need to do is go to San Marino, the small city-state that harbours evidence of a unique past. It is hard not to be enchanted by the nine medieval castles that rise up in the city, which today is a prosperous town that is much appreciated by tourists who come here from all over the world. 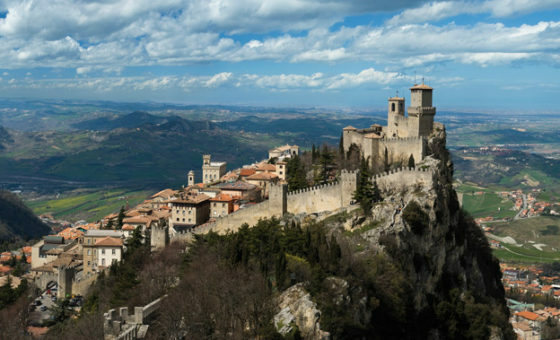 With its museums and long walks in the fascinating old town, and the beautiful artistic and architectural treasures, San Marino will afford a tour of extraordinary beauty. 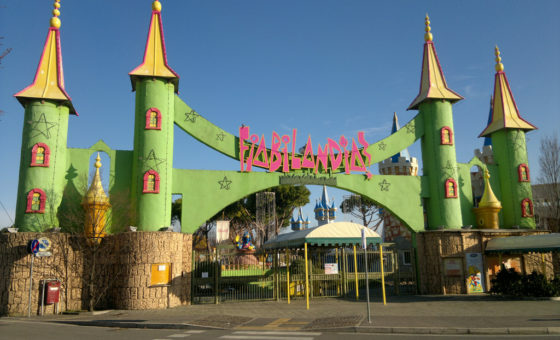 A magical atmosphere for little children or for those who simply want to become children again for a day: with a surface area of over 150.000 m2, Fiabiliandia offers a fascinating tour of a fantasy world. In fact, this theme park is entirely dedicated to the world of fairytales, and it is the ideal place to spend a special day in with your family or friends. 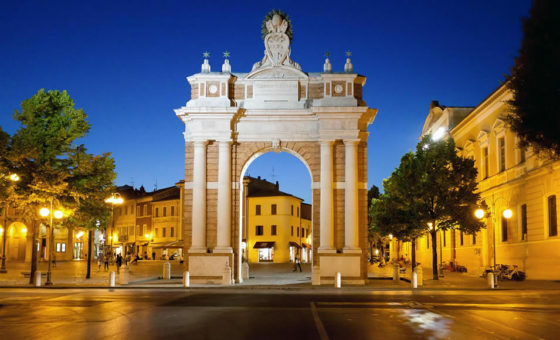 Situated in Rivazzurra, it is easy to reach from both Rimini and Riccione. When you say “Water Park” your mind will run to the true king of water parks: Aquafan in Riccione. It was opened back in 1987, and continues to keep up with the times with attractions that get more and more exciting. 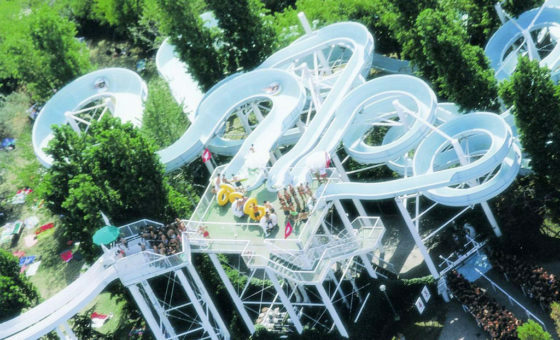 From its famous kamikaze slides to the classic toboggans, and its large pools with artificial waves: Aquafan is a must for people who come to Romagna seeking outdoor fun.